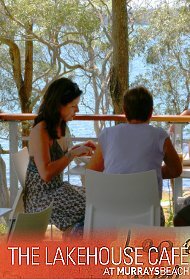 This page lists the locations of Central Coast restaurant precincts within the Central Coast area of New South Wales. 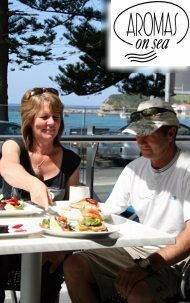 Select a location in which Central Coast restaurants are listed to reveal the restaurants listed within that specific Central Coast location. You may also select a featured restaurant from the list below. 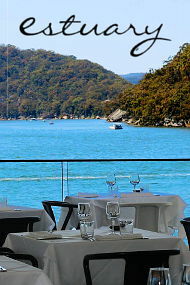 TAGS: Spanish, Latin, Tapas, Modern Australian, Café, Function Venue, European.